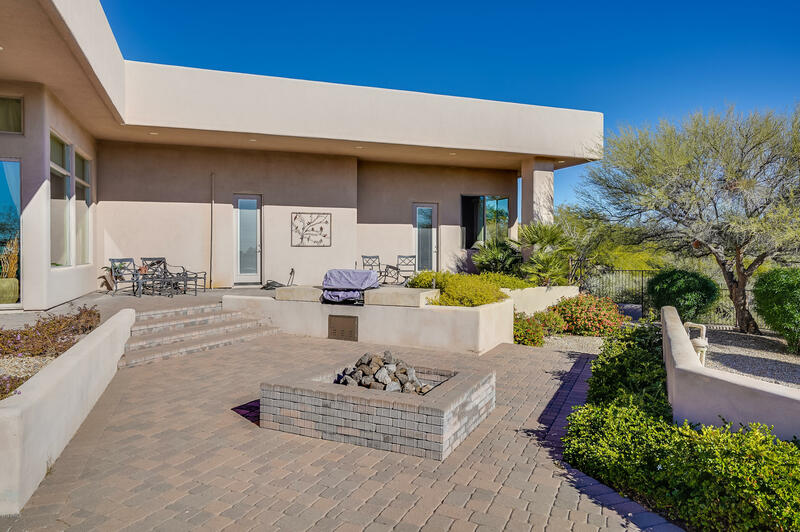 Residents looking at Talus Homes for sale in Scottsdale, Arizona, will be presently surprised at the amount, quality, and sheer affordability of real estate in the greater Scottsdale area. 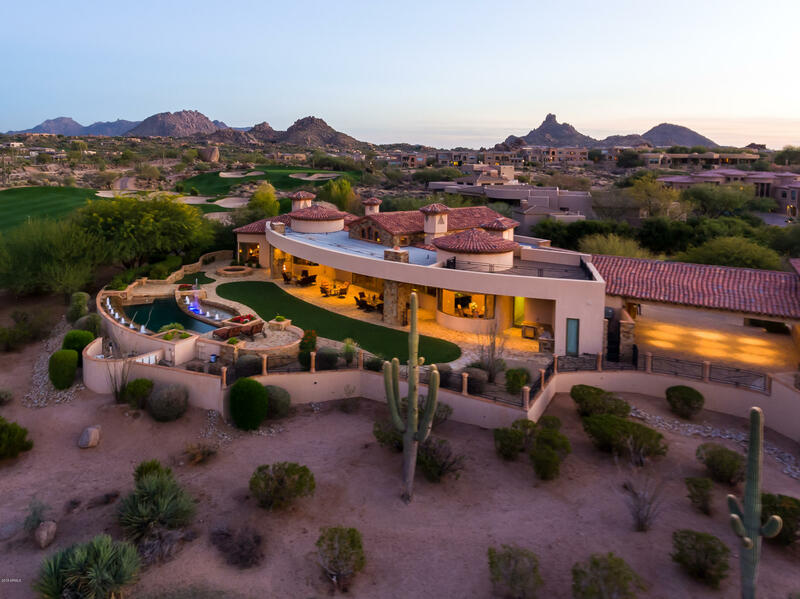 Located just miles from Phoenix, Scottsdale typifies suburban Arizona living, providing real estate for every budget. The Talus community, conveniently located within the larger Troon North community, provides luxury homes that the entire family can enjoy. The greater Scottsdale area lives up to its reputation as 'Miami Beach of the Southwest', offering quality shopping, dining, art, and real estate. With so much culture, residents and tourists find it difficult to leave, and the Talus community is known as one of the premier communities in the greater Phoenix Area. Scottsdale, Arizona, located just twelve miles from downtown Phoenix, offers a complementary mix of art, culture, and superb scenery. The Scottsdale Art District, located in downtown Scottsdale, maintains one of the largest Southwestern art galleries in the nation. The moniker 'Beverly Hills of the Desert' was not given lightly. In addition to its close to 200 golf courses in the vicinity, Scottsdale malls, eateries, and galleries provide attractions for the entire family to enjoy. For those concerned about education and schooling, the Scottsdale Unified School District ranks as one of Arizona's top school districts, consistently earning above average ratings by the Arizona Department of Education. Scottsdale ranks tenth in the nation in terms of luxury home sales, and the Talus community is no exception, proving high quality luxury housing for every budget. Attached to the prestigious Troon North community, The Talus community is a gated community located in Northwest Scottsdale, just minutes away from Phoenix. With breathtaking views of Pinnacle Peak, Talus is a step above the average. In addition to maintaining its own world class golf course, Troon North and Talus real estate also offer hiking, shopping, and camping all within a short drive. With shopping, art, culture, and sports, residents of Scottsdale take pride in their communities. The Talus community is no exception, living up to its reputation of providing luxury homes. In a city known for its real estate market, the Talus community still manages to be a step above the rest, no easy feat. The greater Scottsdale area provides the perfect backdrop with culture, art, tourist attractions, and golf galore. Take a trip to Scottsdale today and see why Scottsdale and the Talus community deserve their reputation of 'Beverly Hills of the Desert'.